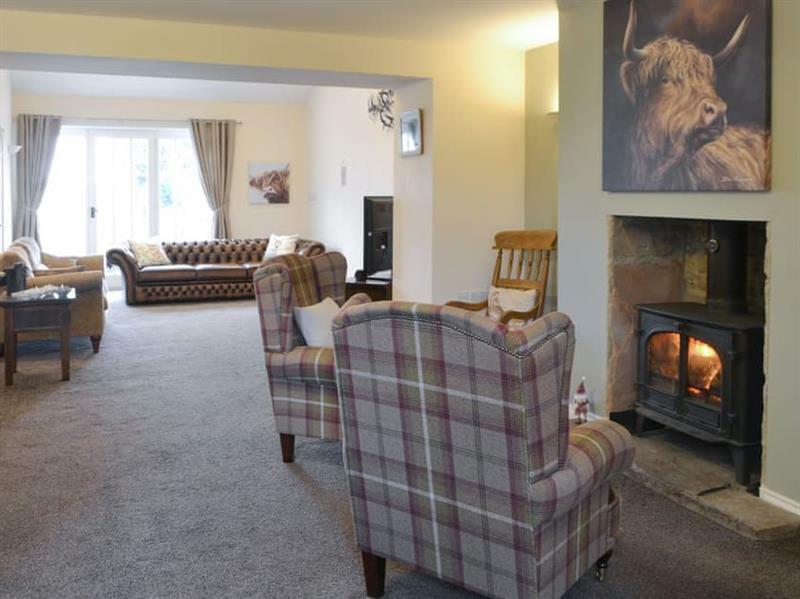 Emms Hill Hideaway in Hamsterley, near Barnard Castle, sleeps 6 people in 3 bedrooms. 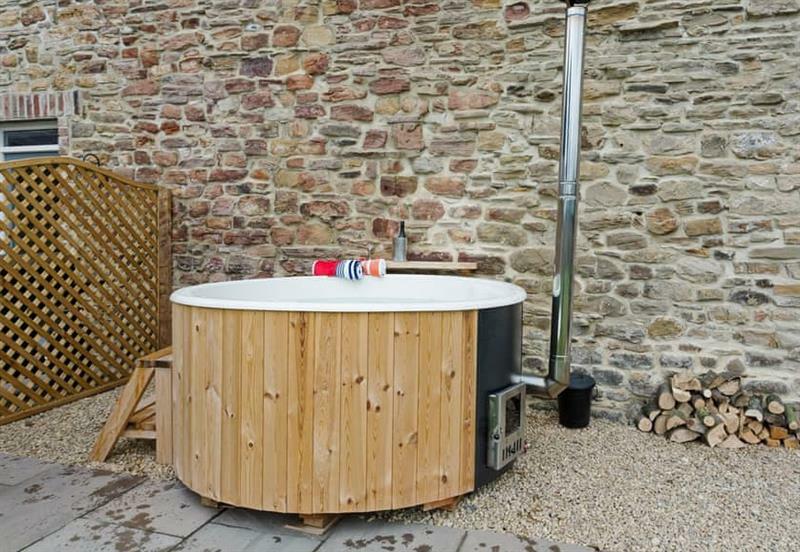 Emms Hill Hideaway is a semi-detached barn conversion which has its own hot tub in the garden. Crook in Durham is 10 miles - 18 minutes. 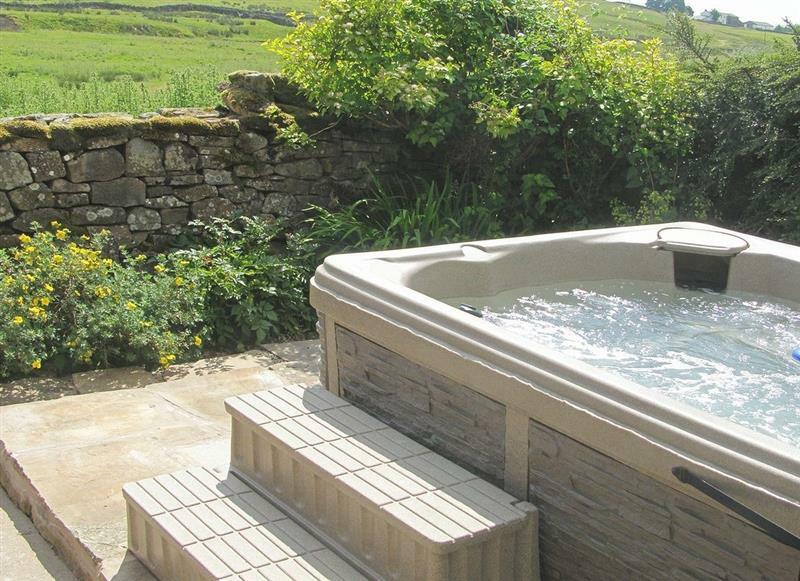 Borrowdale Cottage is 19 miles from Emms Hill Hideaway, this hot tub holiday sleeps 2 people. 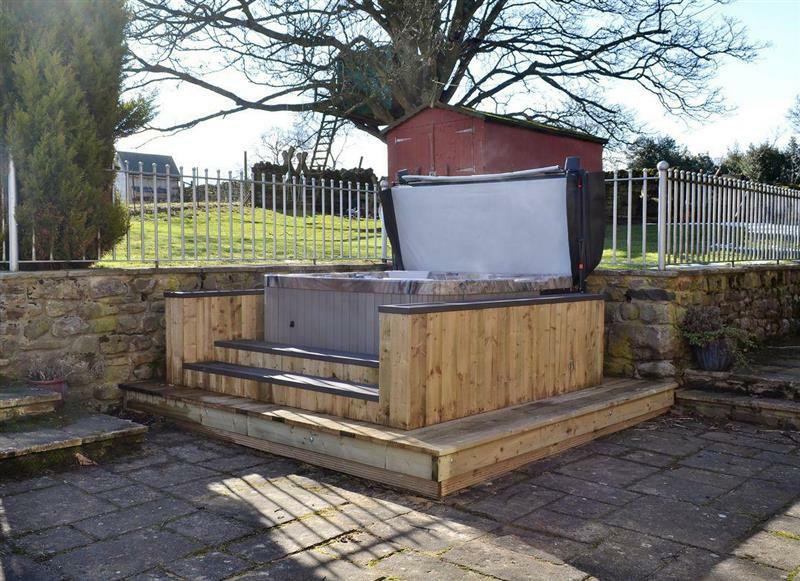 Brandy Lodge is 12 miles from Emms Hill Hideaway, this hot tub holiday sleeps 2 people. 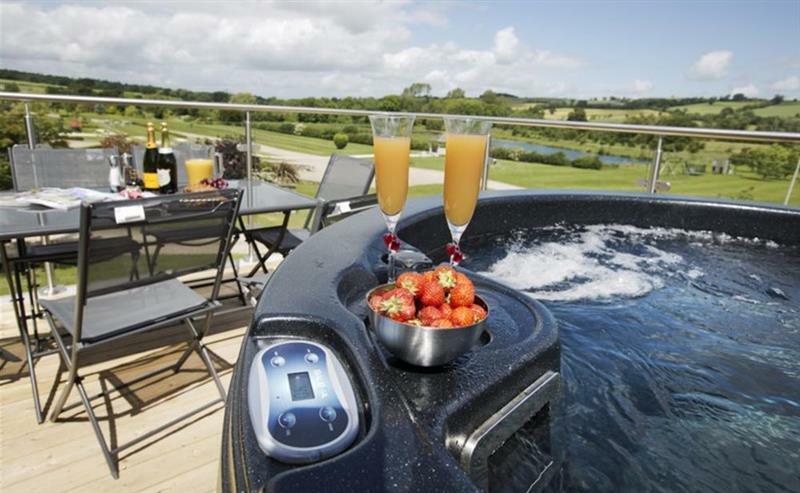 Mayfields Retreat is 12 miles from Emms Hill Hideaway, this hot tub holiday sleeps 2 people. Sykelands Cottage is 12 miles from Emms Hill Hideaway, this hot tub holiday sleeps 2 people. 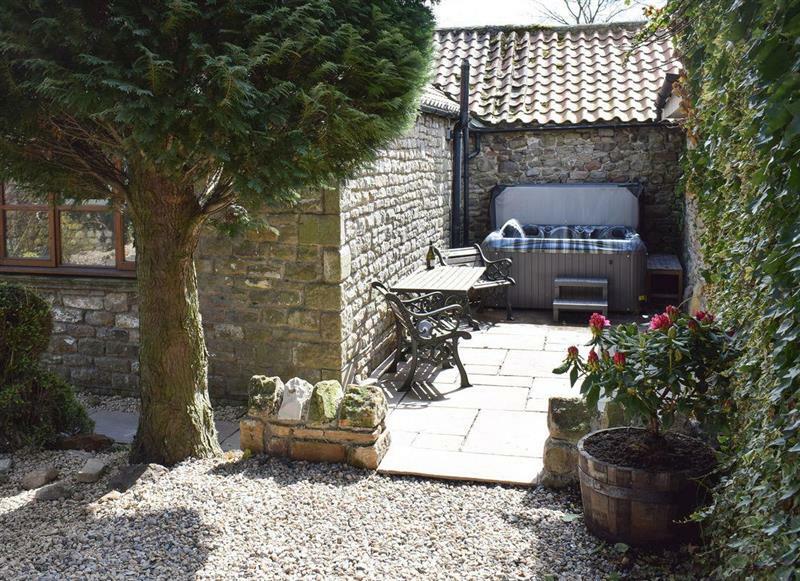 Tavern Cottages - Tavern Cottage is 12 miles from Emms Hill Hideaway, this hot tub holiday sleeps 2 people. 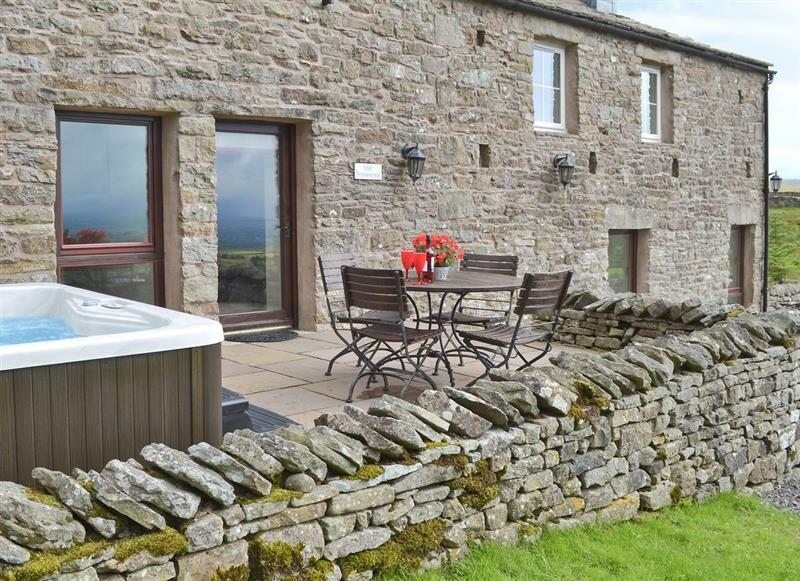 The Mill Store is 16 miles from Emms Hill Hideaway, this hot tub holiday sleeps 2 people. 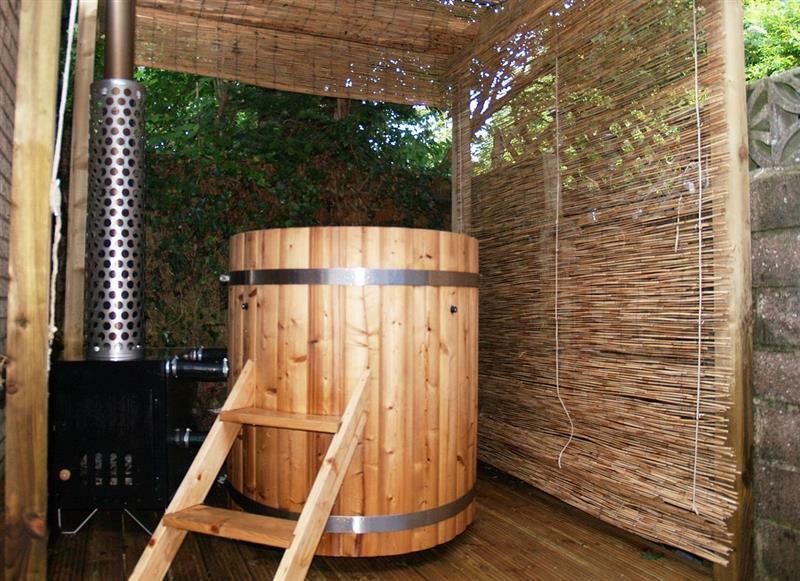 The Treehouse is 16 miles from Emms Hill Hideaway, this hot tub holiday sleeps 2 people. 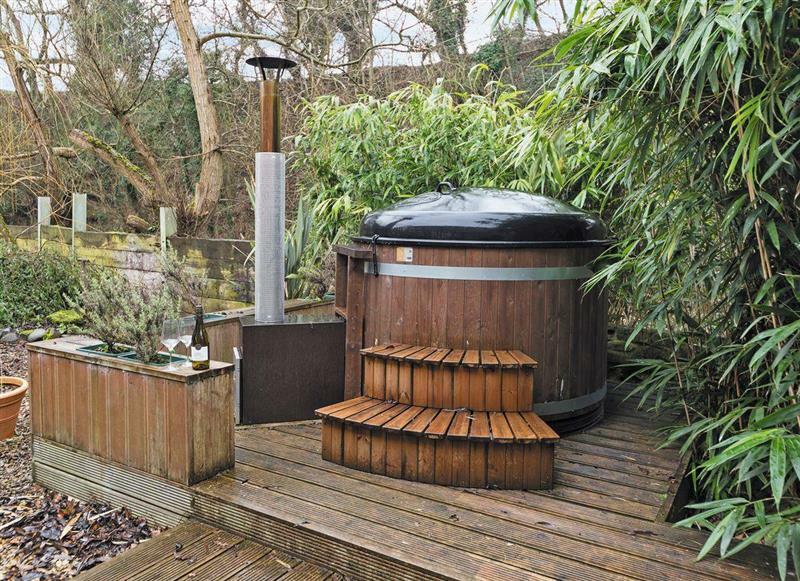 Cherry Blossom Cottage is 16 miles from Emms Hill Hideaway, this hot tub holiday sleeps 4 people. 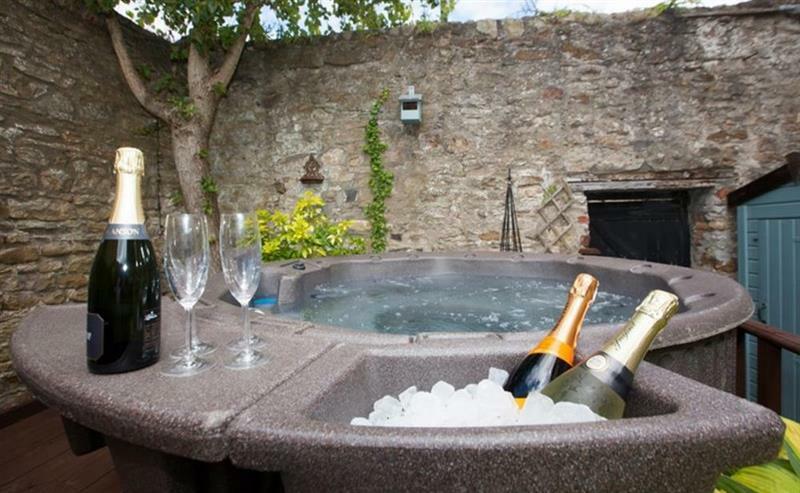 Old Pennistone is 18 miles from Emms Hill Hideaway, this hot tub holiday sleeps 4 people. 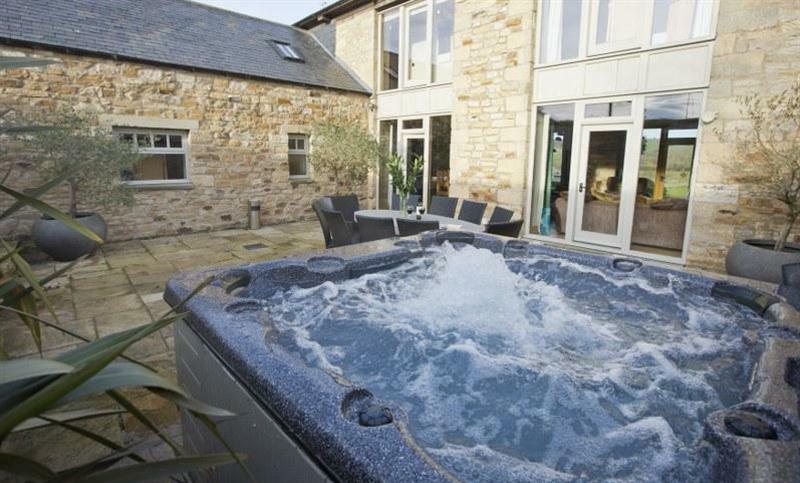 The Cottage at Wilson House is 11 miles from Emms Hill Hideaway, this hot tub holiday sleeps 4 people. 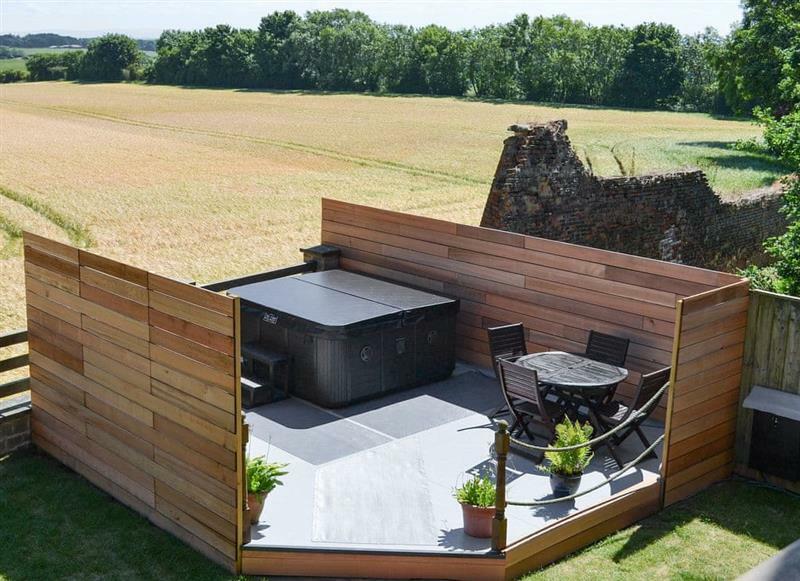 The Secret Garden is 18 miles from Emms Hill Hideaway, this hot tub holiday sleeps 4 people. 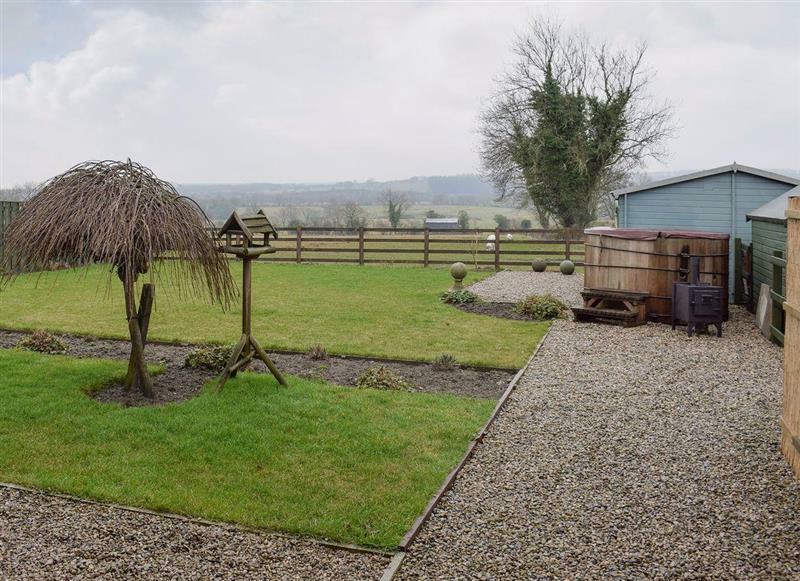 Green Barn is 16 miles from Emms Hill Hideaway, this hot tub holiday sleeps 6 people. 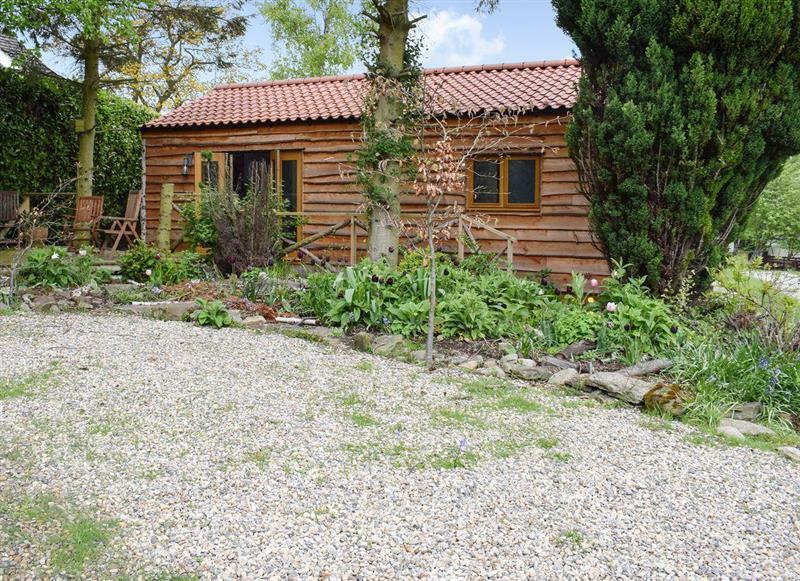 The Cart Shed is 13 miles from Emms Hill Hideaway, this hot tub holiday sleeps 6 people. 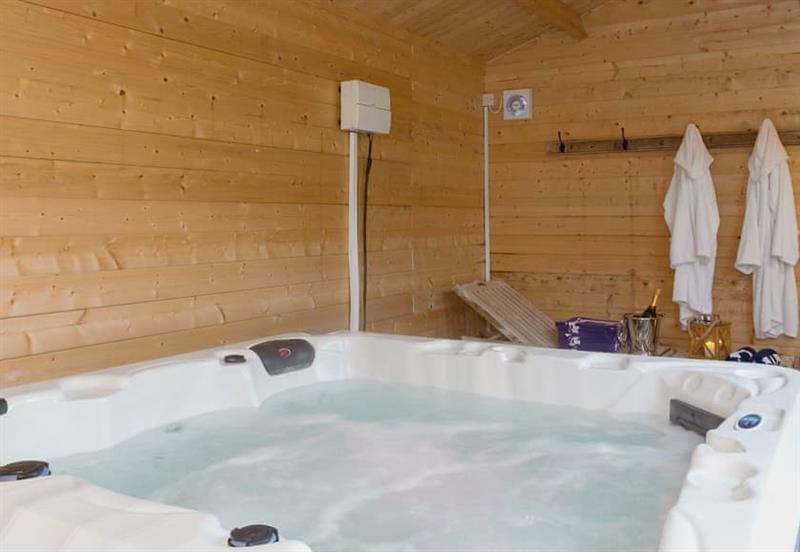 The Dairy Shed is 16 miles from Emms Hill Hideaway, this hot tub holiday sleeps 6 people. 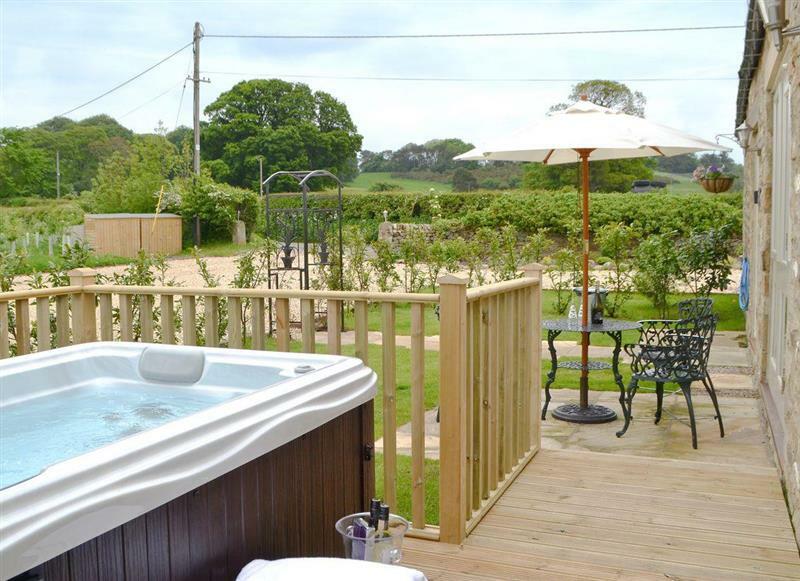 The French House is 16 miles from Emms Hill Hideaway, this hot tub holiday sleeps 6 people. Burnside Cottages - The Old Miners Hall is 13 miles from Emms Hill Hideaway, this hot tub holiday sleeps 10 people. 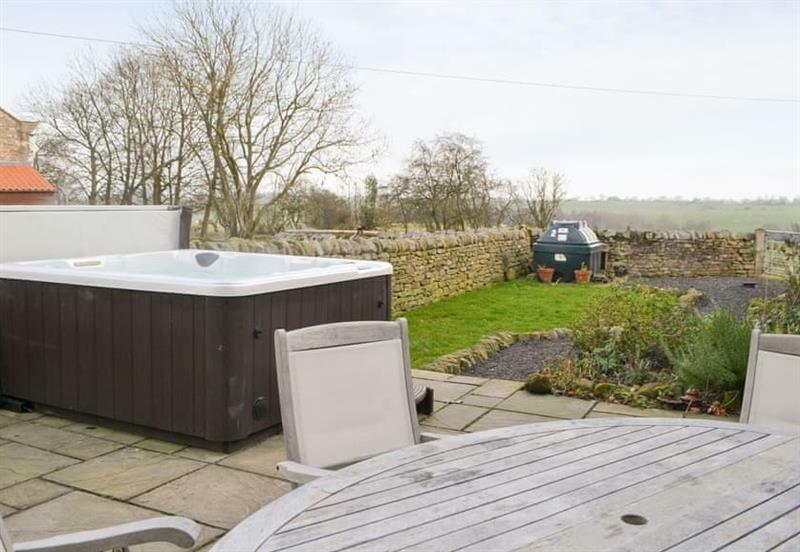 Ornella View is 9 miles from Emms Hill Hideaway, this hot tub holiday sleeps 10 people. Stodowa is 5 miles from Emms Hill Hideaway, this hot tub holiday sleeps 10 people. 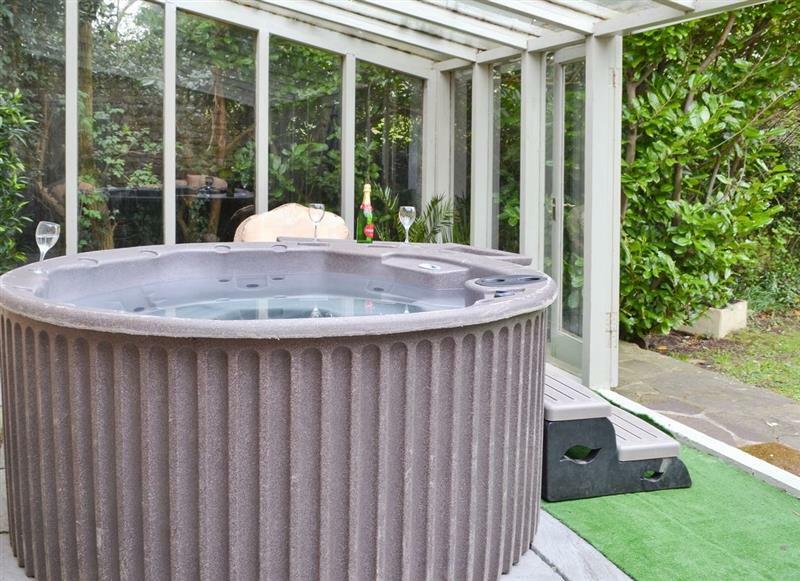 York House is 18 miles from Emms Hill Hideaway, this hot tub holiday sleeps 10 people. 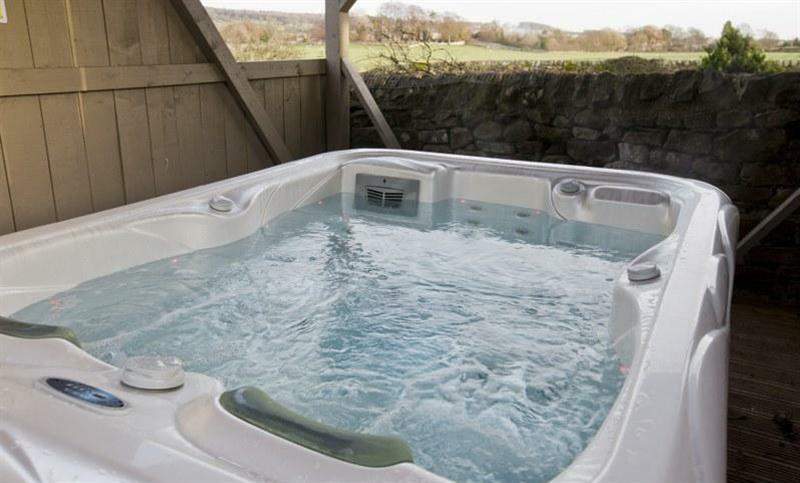 Applegarth House is 9 miles from Emms Hill Hideaway, this hot tub holiday sleeps 11 people. 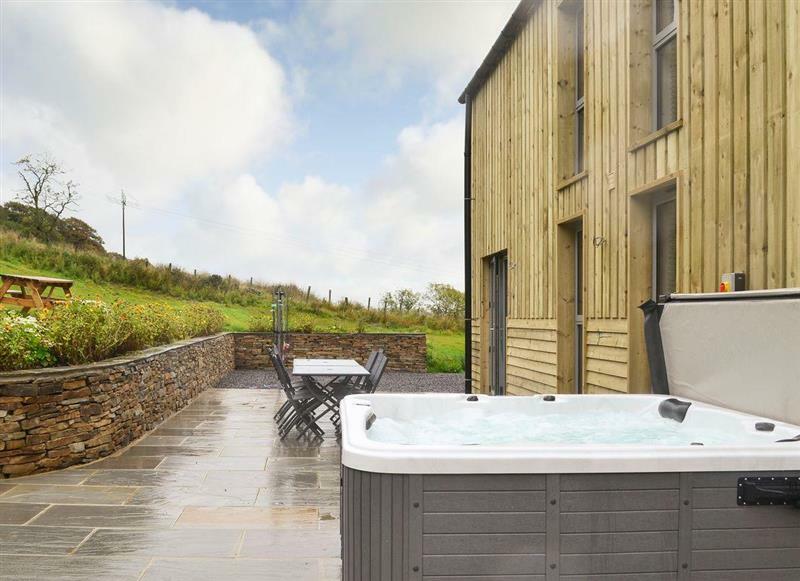 Heartwell Cottage is 5 miles from Emms Hill Hideaway, this hot tub holiday sleeps 12 people. 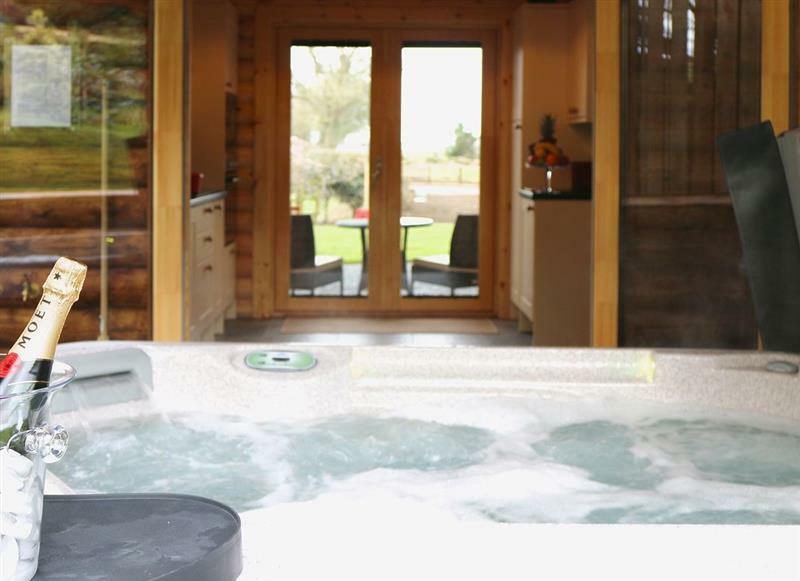 The Ranch is 16 miles from Emms Hill Hideaway, this hot tub holiday sleeps 12 people. 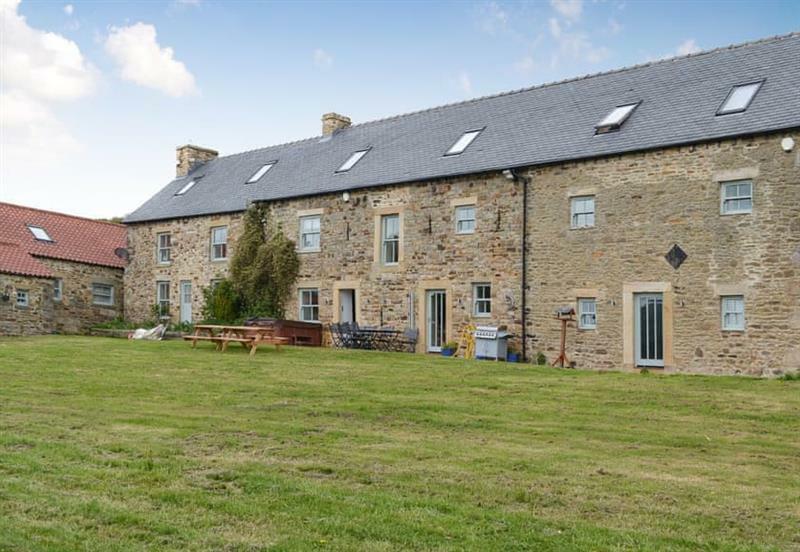 Bowlees Holiday Cottages - The Farmhouse is 5 miles from Emms Hill Hideaway, this hot tub holiday sleeps 16 people. 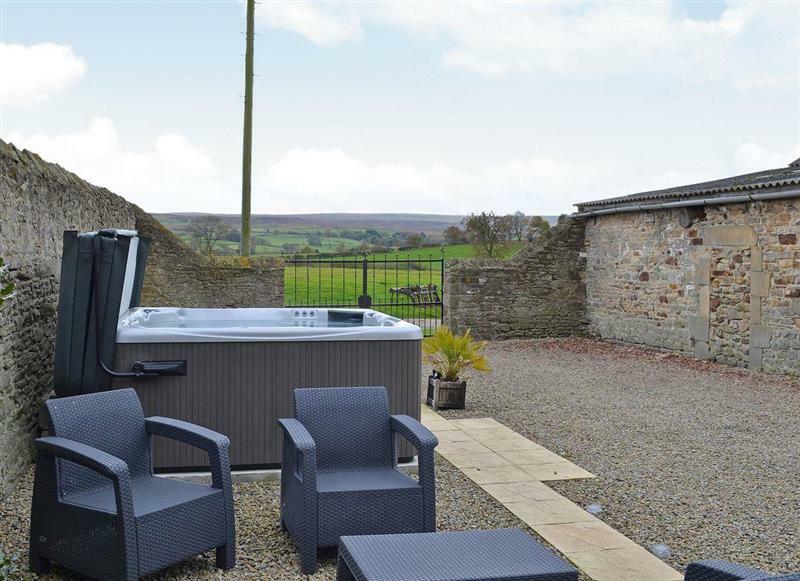 Etherley Dene Farm is 6 miles from Emms Hill Hideaway, this hot tub holiday sleeps 19 people.